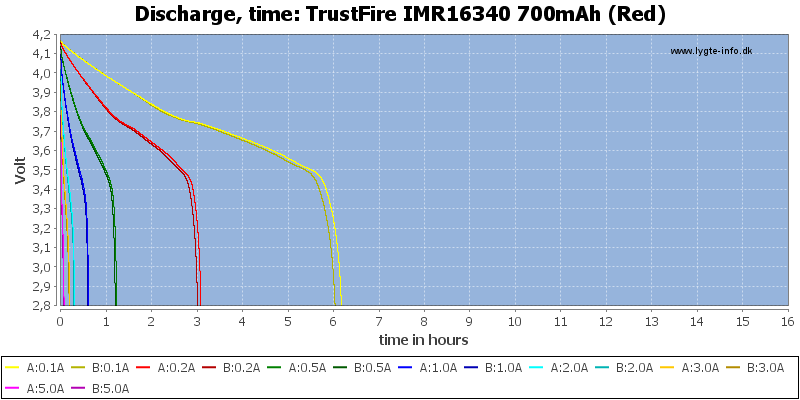 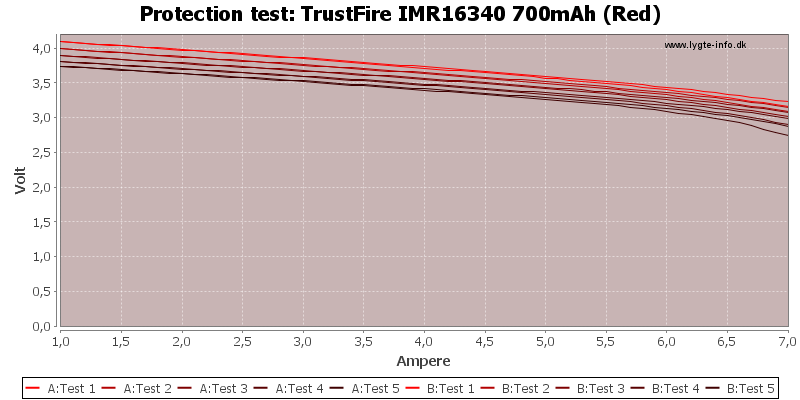 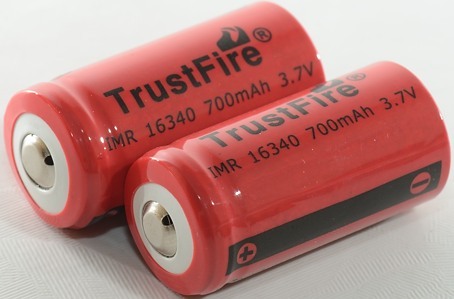 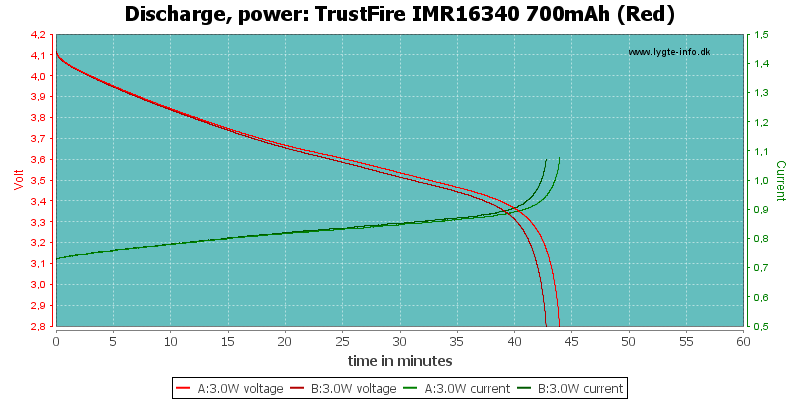 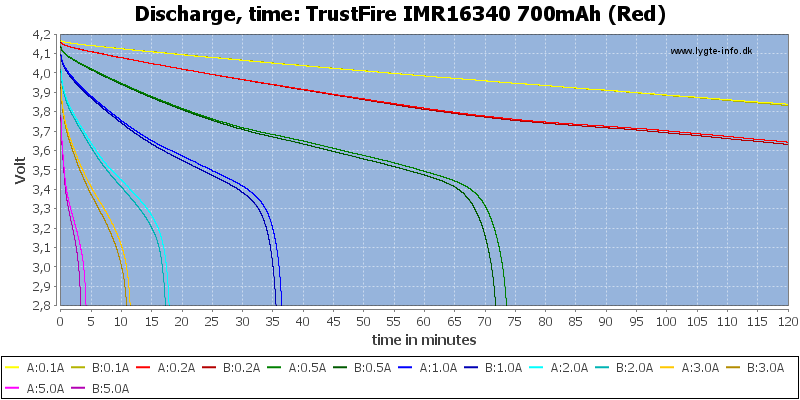 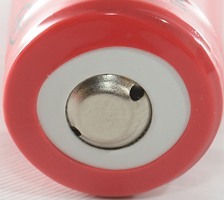 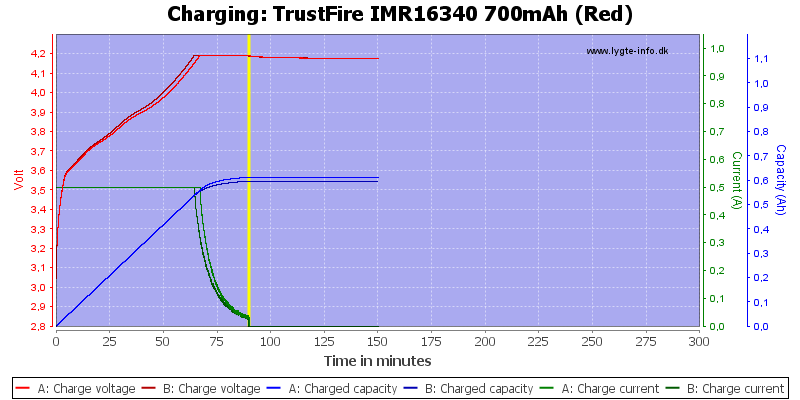 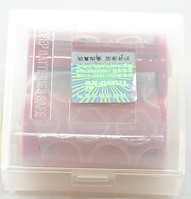 TrustFire is not the best brand around, how well do these high current cells work? 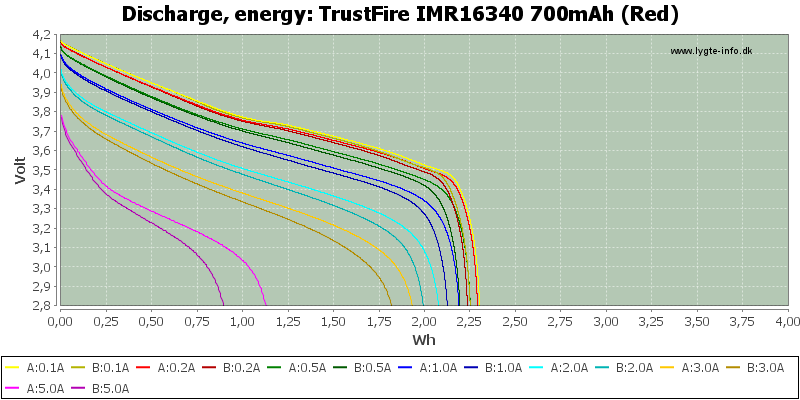 The curves do not match, but are in the same range, current handling looks acceptable for IMR cells (They are not that different from other brands). 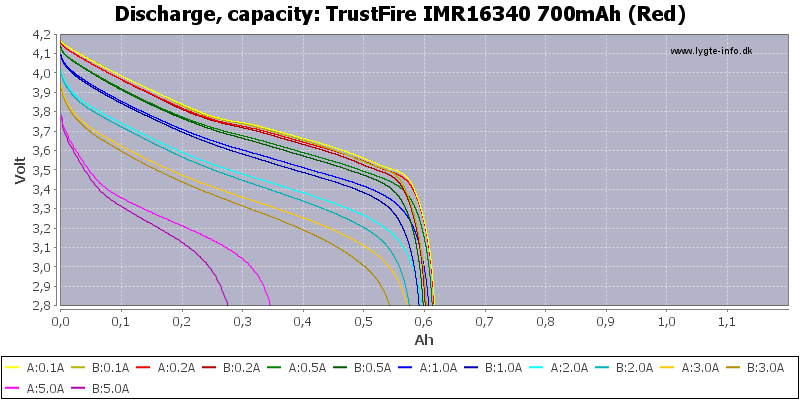 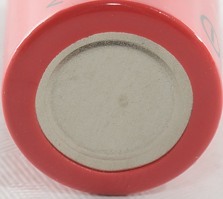 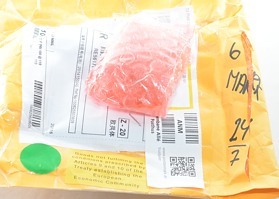 The high current performance for this cell is about average, the cell matching is worse than average.